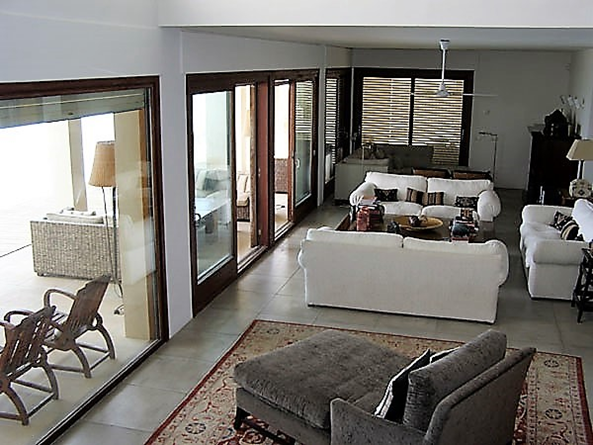 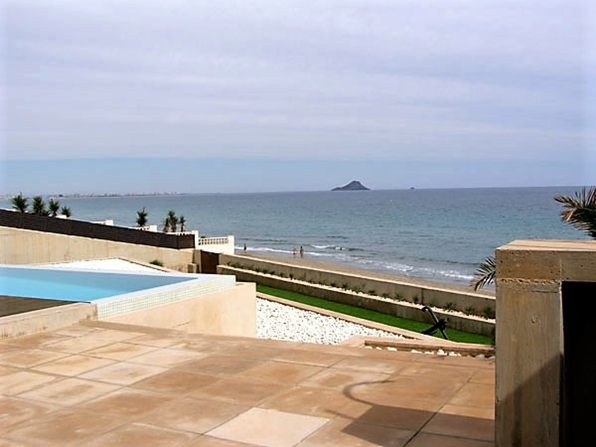 A Beautiful Front Line 6 Bedroom/4 Bathroom Villa with direct access to the Beach, set over 3 amazing levels. 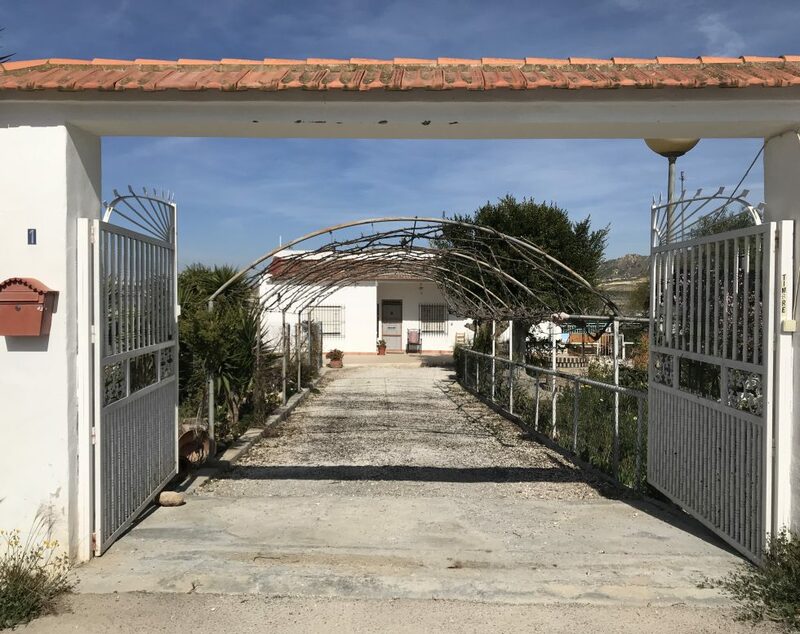 This stunning Villa is located 4km from the main entrance to la Manga and is very close to Bars, Restaurants, Supermarkets, Pharmacy and The Yachting Club. 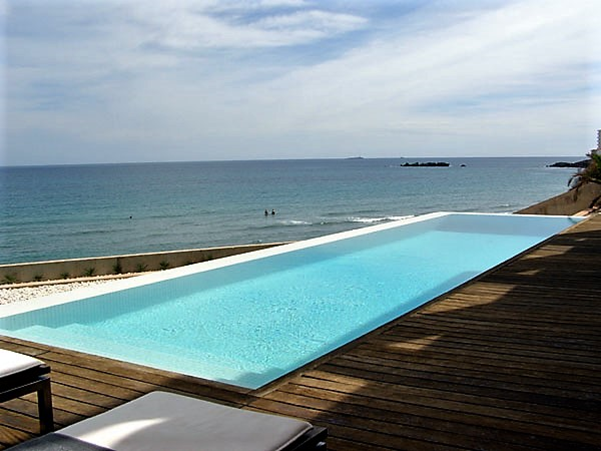 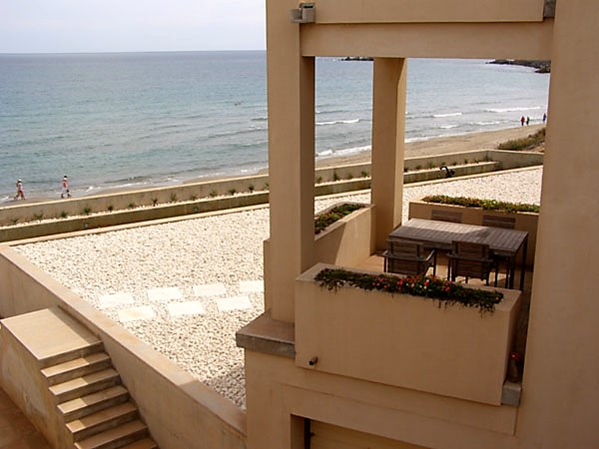 The Villa is on the first row of the beach offering fantastic sea views. 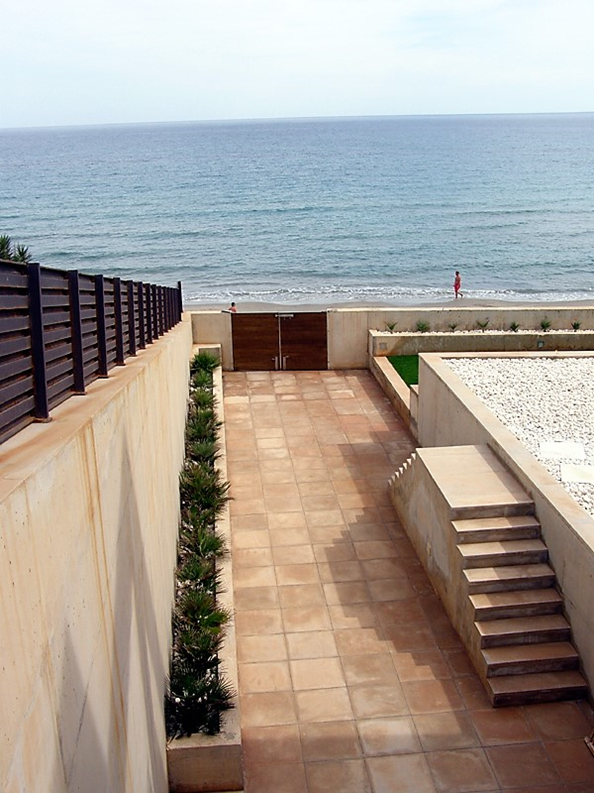 Cleverly designed the location and elevation of this Villa gives great privacy and is completely unnoticeable from the outside. 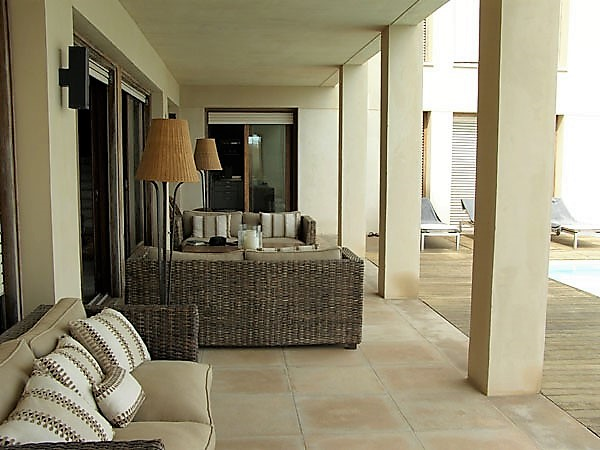 The Property was built 12 years ago and has been beautifully maintained and is still in perfect condition. 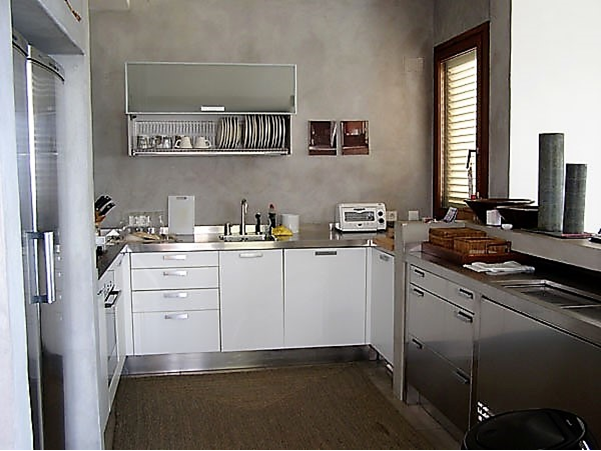 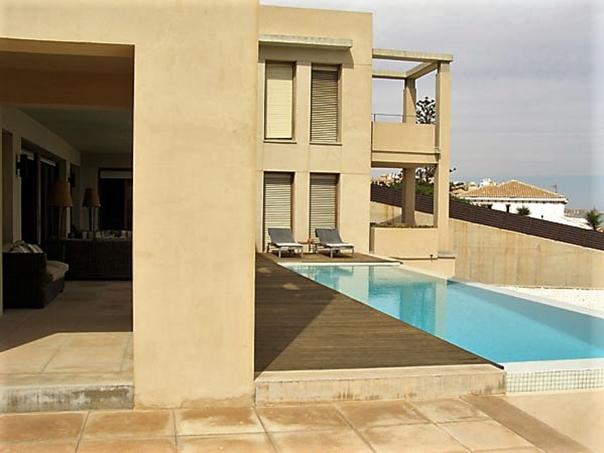 The build and construction is of a high specification. 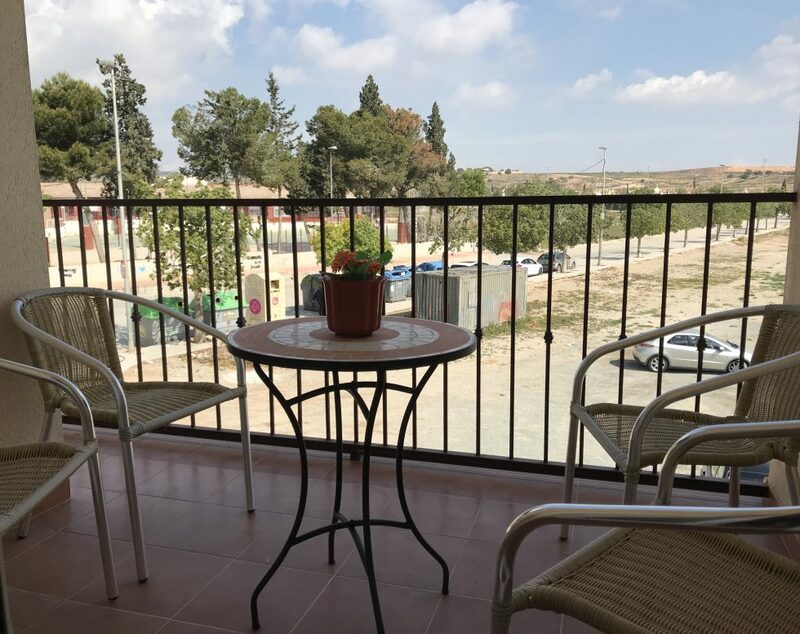 Set over 3 levels, the first level includes a Patio Area, Workshop/Warehouse, Laundry Room and Machine room including the water tank and purification system of the Pool. 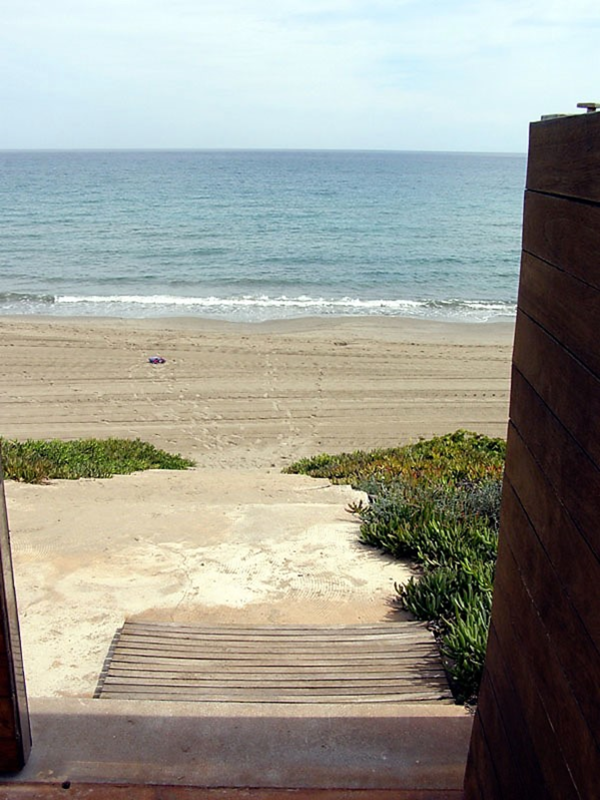 There is also direct access to the Beach. 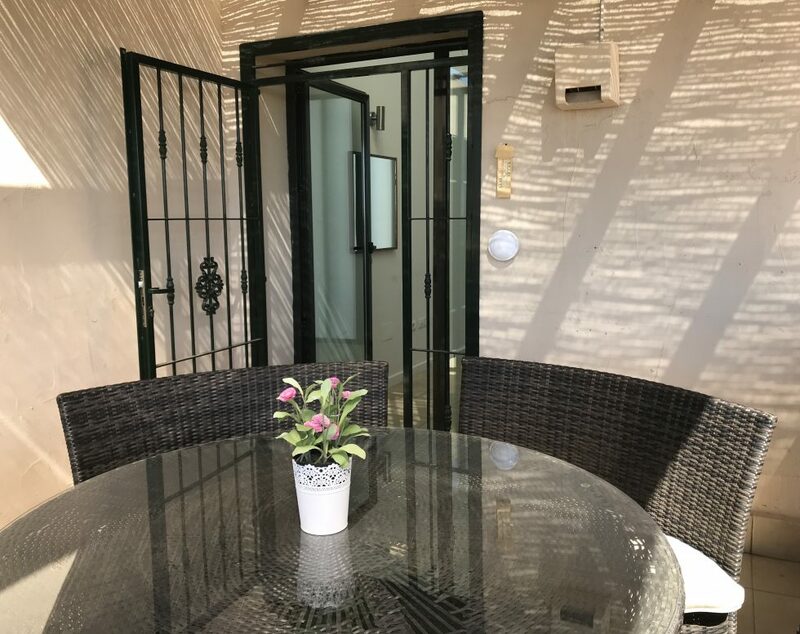 The second level (street level) offers a Patio and Parking Area, Main entrance to the Villa, large Living room, Kitchen and office dining room with terrace, WC, 2 main bedrooms both with en-suite Bathrooms one that also has private dressing room. 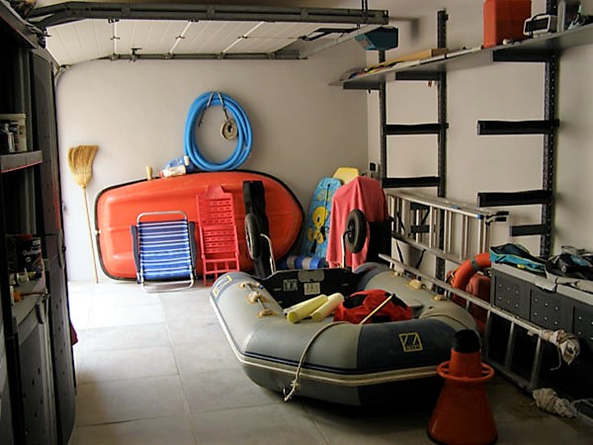 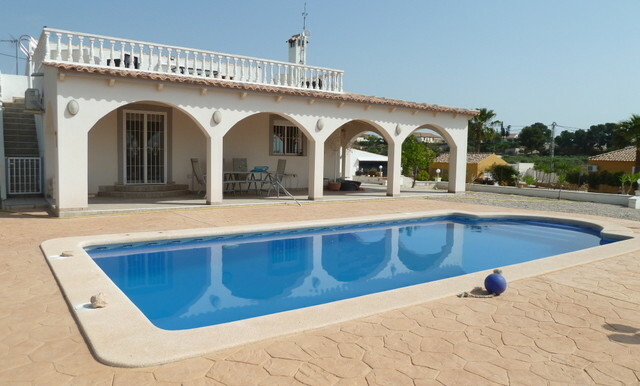 There is also a Games Room, Porch, Terrace and stunning Swimming Pool. 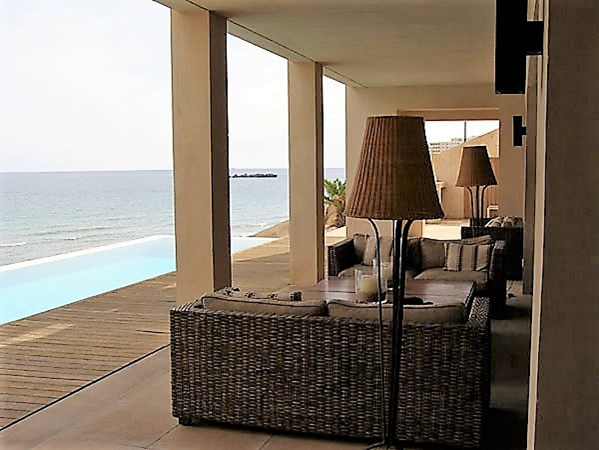 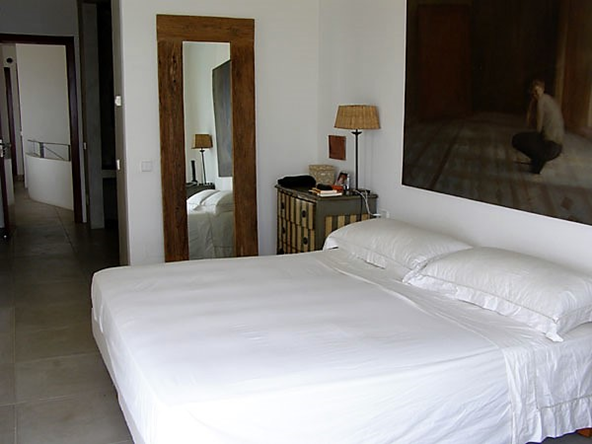 The third level includes the Master Bedroom with large ensuite bathroom and private Terrace, and 3 further double bedrooms also with terraces and sea views, and 2 Bathrooms. 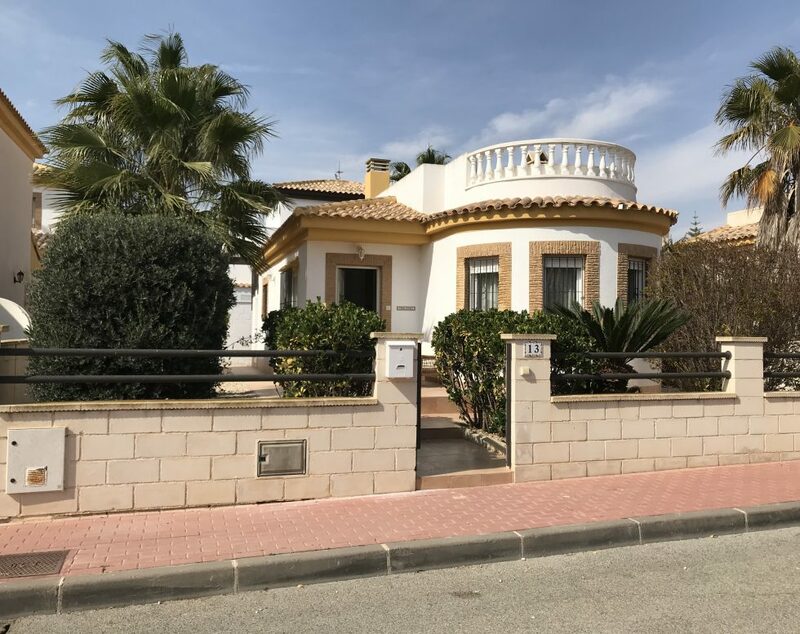 This Villa is a wonderful opportunity to purchase a stunning front line property in the popular location of the La Manga area with both the option of the Mar Menor Inland Sea and the Mediterranean.